NEO has been dubbed the “Ethereum of China” due to the way in which it has been built around providing an underlying set of platform-centric functionality. Whilst the system has received relatively little coverage in Western media, it become a hot-topic of discussion in China & the far east. Therefore, when considering which coin is worth looking at (with NEO, Ethereum and Cardano in close contention), the most important thing to look at is how the various platforms stack up. To this end, it’s important to not only consider their core functionality but also the wider appeal & economic effect they may have. … the use of blockchain technology and digital identity to digitize assets, the use of smart contracts for digital assets to be self-managed, to achieve “smart economy” with a distributed network. In a very similar move to Ethereum, it has been designed to digitize the world’s economic system by providing a decentralized infrastructure through-which smart contracts can be pushed. Smart contracts are nothing new; Ethereum has long been seen as the strongest proponent of them – a small piece of logic-code which determines whether a transaction should be completed or not. Whilst most people associate smart contracts with things you have direct control over (such as managing grocery shopping payments), the underpin of it all is that if you’re looking to work on a crypto asset that’s working in China, you don’t have any other choice than this. 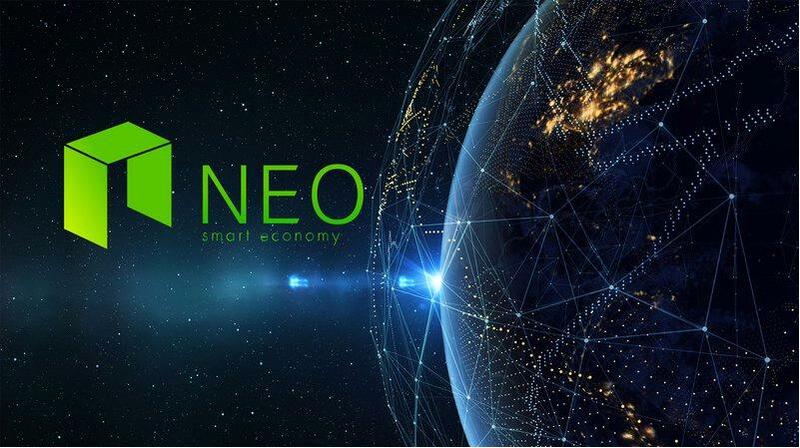 Founded by Da Hongfei and core developer Zhang Zhengwen, the NEO system is backed by the company OnChain – which the pair set up to get it all working properly. The pair are highly active in the blockchain circuit, and can often be seen at events and other important meetups. In all, whilst NEO doesn’t offer anything revolutionary (beyond Ethereum), its main claim to fame is being so embedded in the Chinese market (which could be massive if developed correctly). 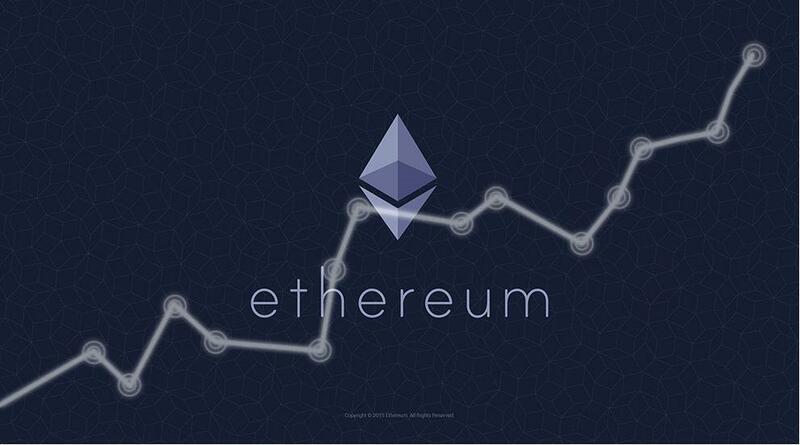 Currently ranked #3 by market-cap (at the time of writing), Ethereum was released in 2015 by Vitalik Buterin. As one of the most recognizable faces in the crypto world, Buterin spearheaded ETH’s rapid growth thanks to its focus on smart contracts. The big point about Ethereum is to try and “crack open” blockchain so that everybody has the opportunity to benefit from the multitude of opportunities presented by decentralized applications (DApps for short). Firstly, Ethereum is more-or-less the bulwark of the platform blockchain application. 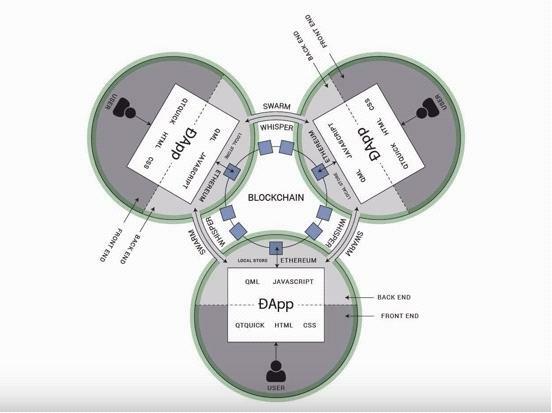 Whereas many people see blockchain simply as Bitcoin (which bills itself as a currency), Ethereum was clear to stay away from that stereotype; instead focusing on deeper-level integration with the various decentralized apps developed for its platform. Thus, when considering crypto systems, you NEED to remember that the majority of systems will not provide anywhere near the level of integration & scale that Ethereum does. That’s why many new crypto systems produced with the likes of ICO’s etc are actually built on top of the Ethereum system. This is important, especially to consider the future potential of this platform. 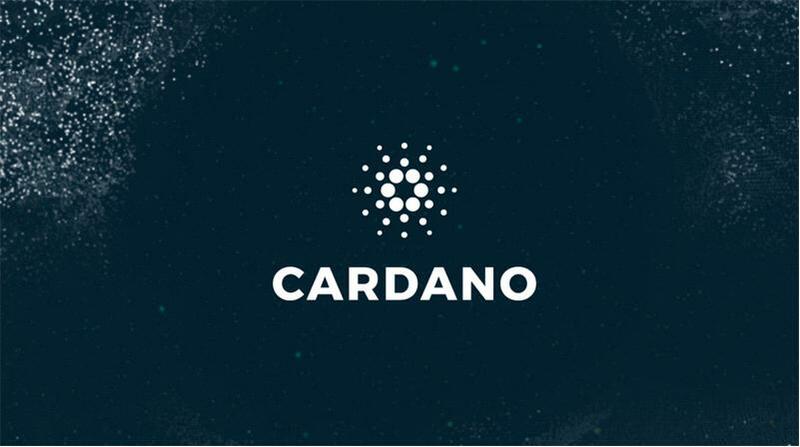 Interestingly produced by a former CEO and co-founder of Ethereum (Charles Hoskinson), Cardano works to provide smart contracts for its underlying crypto system that works with ADA tokens. The system was released via an ICO, through which 10,000 funders purchased the new tokens in exchange for Ethereum. This allowed the company to raise a significant amount of funds, with which they built out the underlying infrastructure of their system (all custom) and brought it to market. Whilst the system is almost always billed as a currency, it actually has a significant amount of functionality to support smart contracts as well as a number of other interesting features. It was originally released in the Asian market (specifically Japan) which allowed it to gain some early momentum. From here, the system was released with it coded from the ground-up in Heskell. It started operations in late 2015. Ultimately, the only possible answer here is Ethereum. But that doesn’t mean the other two were not good platforms, they are. However, Ethereum was not only the first smart contract platform, but is one of the few that actually powers other applications, most notably the new breed of system coming online in 2017/2018. The most important thing to consider with Ethereum (in respect to the three mentioned in this article) is it is the only tool with any real commercial value. The Ethereum asset-base is by far the most effective and extensible for companies, when comparing with the myriad of other altcoins. As such, when considering whether Ethereum stacks up to Neo or Cardano, you have to remember that each system has its own merits and problems. The underlying determinant of whether a system is adopted is respectability – if a system has the respect of the market (which means that it has that sacred blend of functionality and use), it will likely be adopted by many more companies (who’ll typically trust it more). In the wonderful world of crypto systems, the most important thing to understand is there are two types of system – “platform” and “currency”. Bitcoin, Litecoin, Dash etc are ALL platforms – they work to provide users with the ability to enact financial transactions with other parties. Whilst this generally works well, it is not very effective for companies (who may want to use their decentralization technology). Ethereum, NEO, Cardano, EOS, etc are all platforms, meaning they allow others (typically developers) to create applications on top of them. These have direct value to businesses because they’re able to provide users with the ability to gain insights and value through the usage of the applications (not the installation of them). Furthermore, through the smart contract idea – they’re all able to provide users with the ability to create logic-driven autonomous systems which can work without any central processor. The big problem many crypto systems are going to discover in the next 2-4 years is a complete lack of asset-structure. Whilst this may not appear to be a big problem right now, with a correction predicted across the market, when the money gets sucked-out, you’ll generally find that most of the worthless altcoins will have relatively little traction, leading many of them to close.  You must remember that – at their core – almost *all* of the crypto systems are entirely open source, which means the barriers-to-entry for them is extremely low (hence why we’ve seen 100’s of coins spring up over the past 18 months). The systems that will survive the first wave of sell-offs are going to be the ones build around central assets. This lends itself directly to Ethereum; and whilst some would say that NEO is a good bet for the Asian market, the big issue you need to appreciate is that if you’re trying to bet on whether it will be adopted, you’ll end up having to follow the whims of the Chinese government, which is difficult at the best of times. As mentioned, the crypto space is flooded with dumb money right now. This means that many of the truck drivers who bought the coins with their savings accounts, simply to try and sell them onto other people. Whilst this works where there are greater fools to whom you can sell the coins, the majority of dumb money has already found its way into the pockets of the smart ones (who bought the coins when they were at $200). Therefore, it’s widely predicted that a major correction in price across the crypto market will come in early-mid 2018. 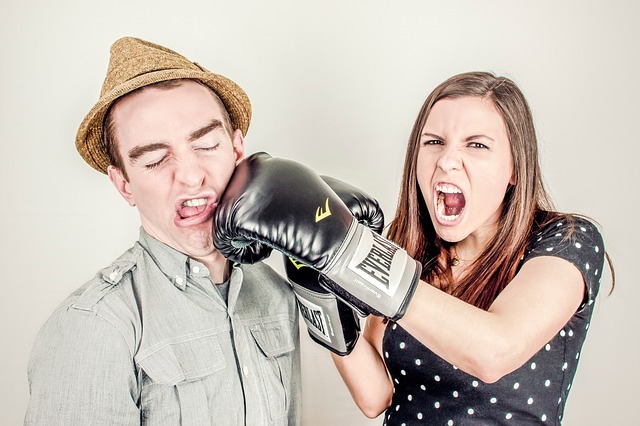 To deal with this effectively, you need to be able to manage which assets you hold, and whether they’ll retain their value. With the above in mind, you need to remember that if you’re going to keep your money in the crypto space, you will almost certainly require being able to manage it in the right way (by keeping it in with a system that’s going to hold its value). And as is the case with the currency end of the crypto spectrum, the only thing that matters with the platforms is adoption. The better the adoption, the more likelihood they will have of surviving. Ethereum has adoption. NEO and Cardano don’t (have yet); especially important when considering the most important market – commercial / enterprise. Previous articleTop 10 Most Bitcoin-Friendly Countries 2017 – Where Are The Best Places To Use Bitcoin? I agree with this. Ethereum is by far the most established platform from the other two mentioned and still the most widely used platform until now.